About a year and a half after its design and at the end of many long tests of stability and security, the new press agency system named YASI , signed AVIONEWS , becomes operational. On 6 January 2018 the long phase of upgrade began. Modern and powerful, safer and more efficient servers have taken the place of the previous ones. 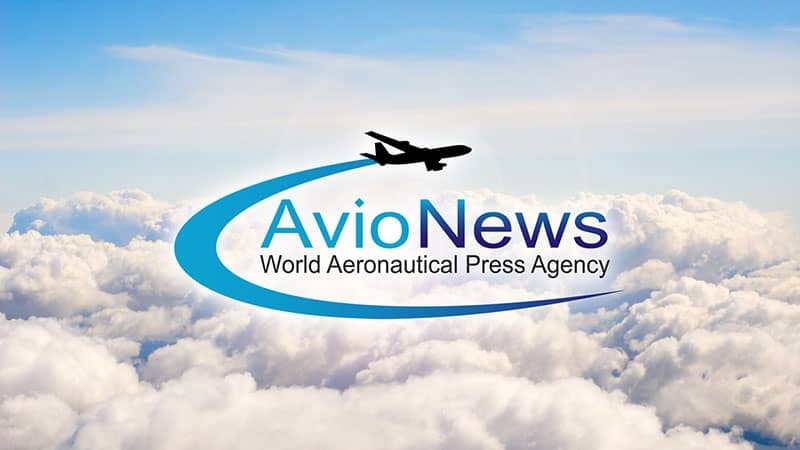 Afterwards the long phase of migration and structural transformation of the contents that has affected the vast archive of AVIONEWS news and all the resources associated with it began. The use of a modern Database Management System (Dbms) and the complete and accurate structural redesign of the database , have led to an impressive increase in performance , stability and security of the same and the data it contains. A constantly evolving system, easy and intuitive and always in step with innovation. In fact, new control panels have been introduced to serve the editorial staff, aimed at optimizing the production of news, communication and monitoring of resources. A new simplified and modern graphic design allows users to easily access and search for content of interest within the website. Many features introduced, and as many are being developed and will be gradually applied. Despite small and temporary disservices may accompany the maintenance period lasting several days, we are confident that those who read will like the many new features introduced. We also specify that the entire staff is available to users. For reports or requests for assistance, you can contact us at +39 0687860151 from Monday to Friday, from 9:00 am to 6:00 pm, or via the following page .